Does Homeschooling or Private Schooling Promote Political Intolerance? 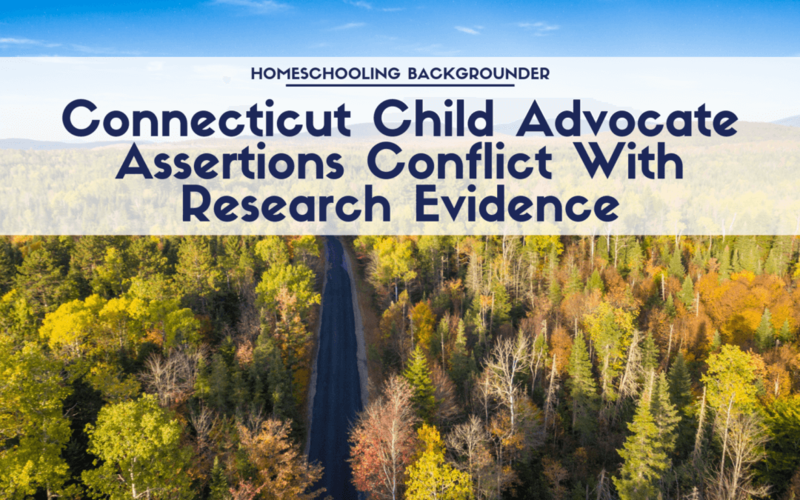 Connecticut Child Advocate Sarah Eagan is urging the State of Connecticut to impose additional statutory requirements on homeschooling families. She follows the example of homeschool critics in other states who want additional oversight of homeschoolers. Eagan’s recommendations are based on her investigation into the death of a special education non-homeschool student (Matthew Tirado). We will look at research evidence that exposes some of the flaws in her analysis. 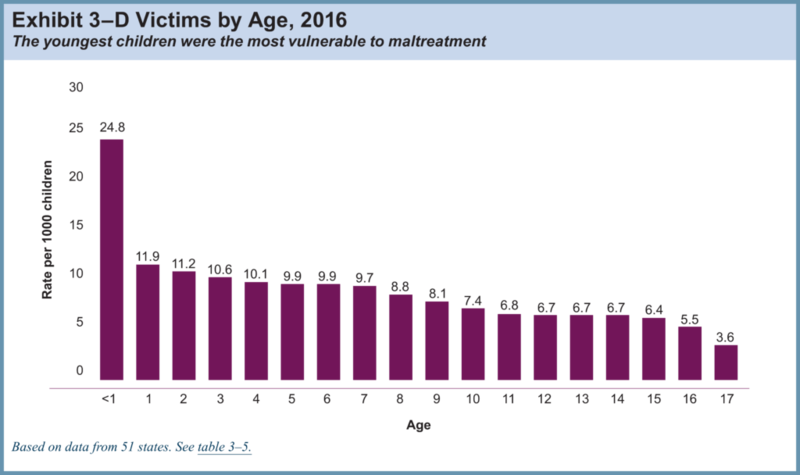 However, U.S. Department of Health and Human Services data shows no indication that children are protected from child abuse when they enter the public schools. The child abuse rate keeps on drifting downward as children enter the public schools. There is no sign that they have entered any type of protected environment. Ironically, Eagan details several Connecticut cases (Pages 7-11) that highlight the inability of public schools to prevent enrolled students from experiencing child abuse. As part of the home-schooling application process, districts should review the child’s educational history to determine whether there have been notable or persistent concerns regarding truancy, chronic absenteeism, abuse or neglect or other unmet needs that affect the child’s health and safety. Whenever a district has a reasonable suspicion that a child is or has been abused and neglected, such concerns must be reported to DCF consistent with state law. DCF and SDE should assist districts with guidance regarding when a child’s withdrawal from school (or chronic absenteeism) may trigger an obligation to report suspected concerns to DCF. Note that the recommendation is to expend extra effort when the child is about to leave the public school and enter a homeschool. The question is, Why not give maximum effort while the child is still a student at the school? Why waste all that available opportunity to protect children while they are enrolled students at the school? Homeschool variability in academic outcomes is the same as public school variability in outcomes. This means that just as many public school students “fall through the cracks” as homeschool students, proportionately. The safety net for children who are withdrawn from school for the purpose of home-schooling must be improved. Connecticut should review approaches taken by other states and revise the current home-schooling framework to minimally ensure a child withdrawn from school is receiving an education and is making progress in instructed areas. The safety net for children who are in the public schools must be improved. Connecticut should revise the current public school framework to minimally ensure a child in the school is receiving an education and is making progress in instructed areas.